It’s what it looks like, a Made in the USA logo. 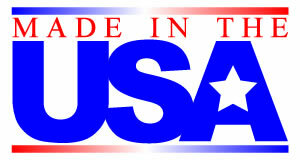 There were many products I had to make product packaging that were made in the USA. 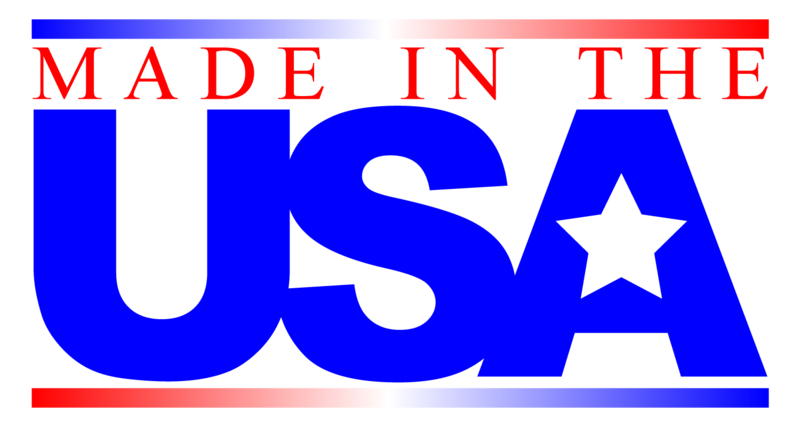 I thought we should take advantage of it and made this logo.